Sorry for the lack of an update about this year’s ‪#‎HTDFest‬. We’re currently working on reformatting the Festival to later in the year to better fit in with band’s touring schedules. Please sign up to the mailing list below to be the first in the know. 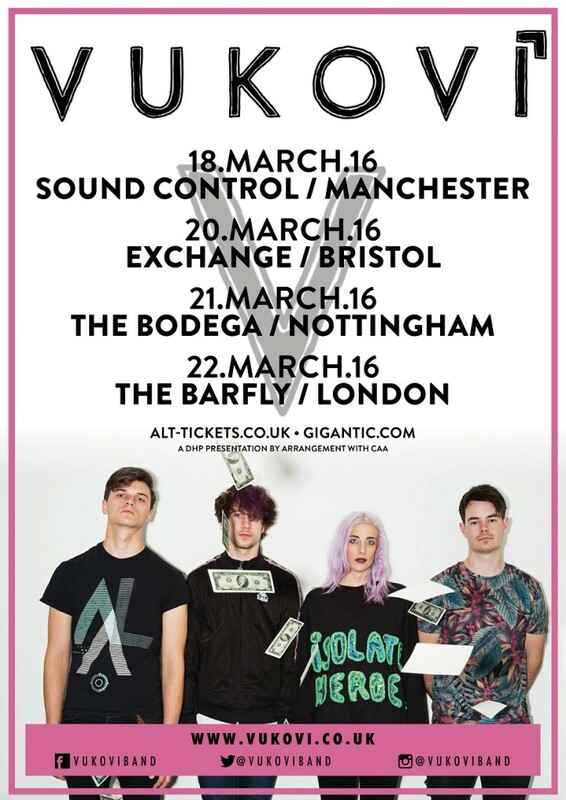 Vukovi Announce UK Tour For March! 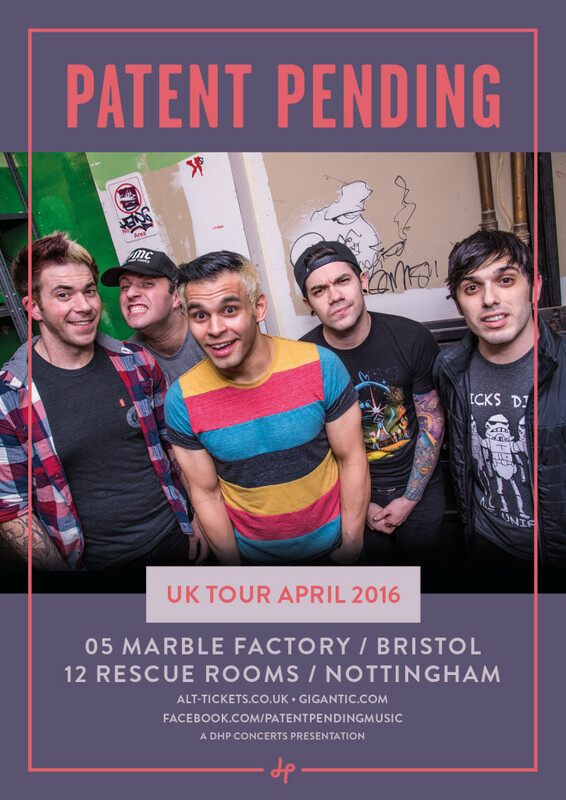 Patent Pending Return to Bristol & Nottingham This Spring! 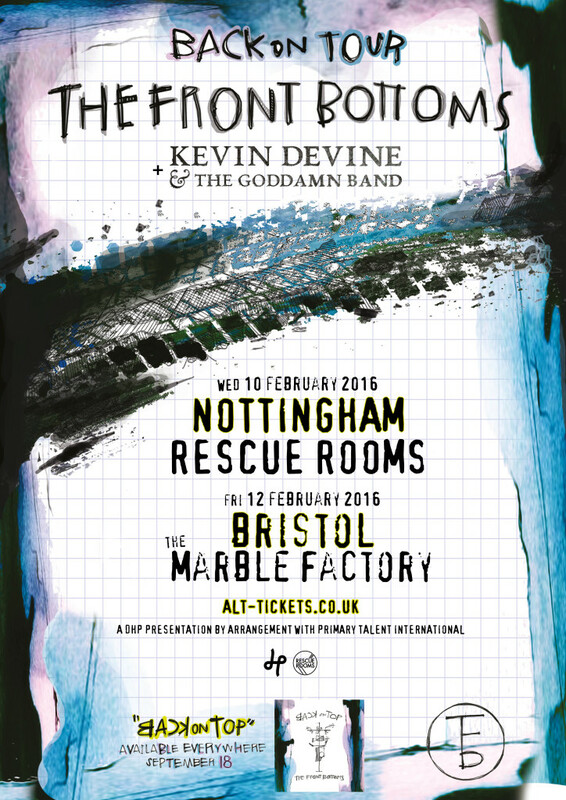 The Front Bottoms Hit Nottingham & Bristol In February! New Jersey’s The Front Bottoms are back with their brand new album ‘Back On Top’ and a brand new tour! The band were absolutely amazing at Hit The Deck Festival in 2014, so make sure you don’t miss their performances at Nottingham’s Rescue Rooms on 10th February 2016 and The Marble Factory in Bristol on 12th February 2016 with support from Kevin Devine & The Goddamn Band. Tickets are on sale now and you can purchase yours from Alt-Tickets by clicking here.